Today, VAHS was presented a check from McCraw Oil/Quick Check through the ExxonMobil Educational Alliance Grant to enrich the math and science departments. Thank you, ExxonMobil!! 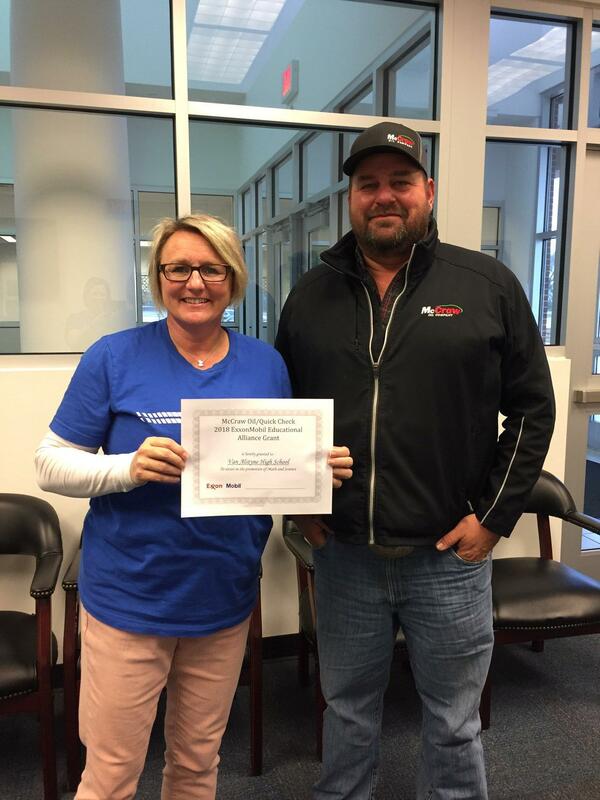 Van Alstyne High School has been awarded an ExxonMobil Educational Alliance Grant to enrich math and/or science instruction in the classroom. The grant of $500 was made possible by funding from the ExxonMobil Corporation through McCraw Oil Company and our local Exxon convenience store, Quick Check. This grant is part of a program that supporst schools in communities that are served by ExxonMobil sites. 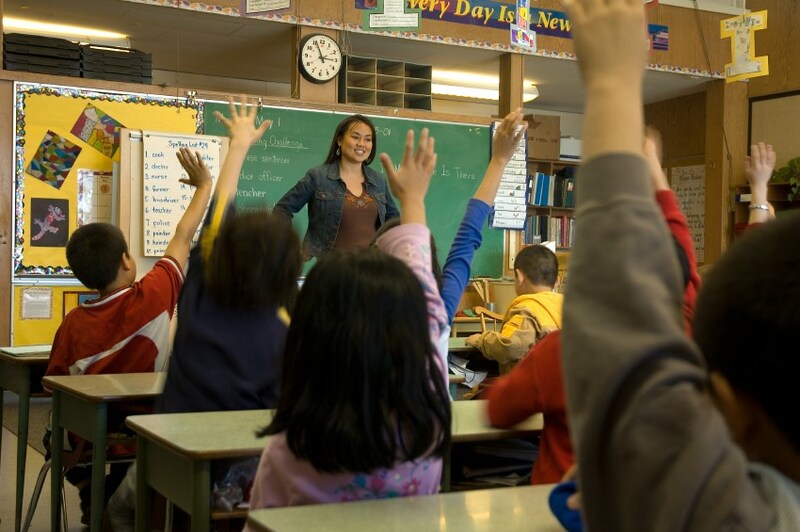 ExxonMobil has a long history of providing support to schools. McCraw Oil Company and Quick Check are happy to have the opportunity to invest in the future of their community to neighborhood schools.